We promised a whole bunch of family friendly movie content and we weren’t lying! 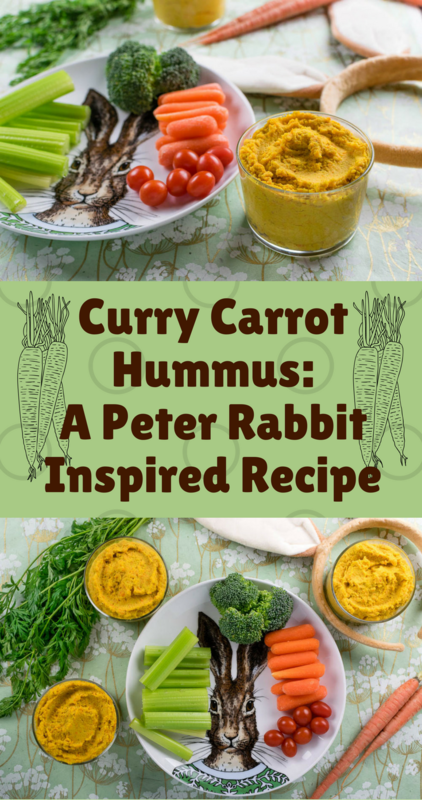 Our latest recipe was created for Sony Pictures’ newest film, Peter Rabbit. 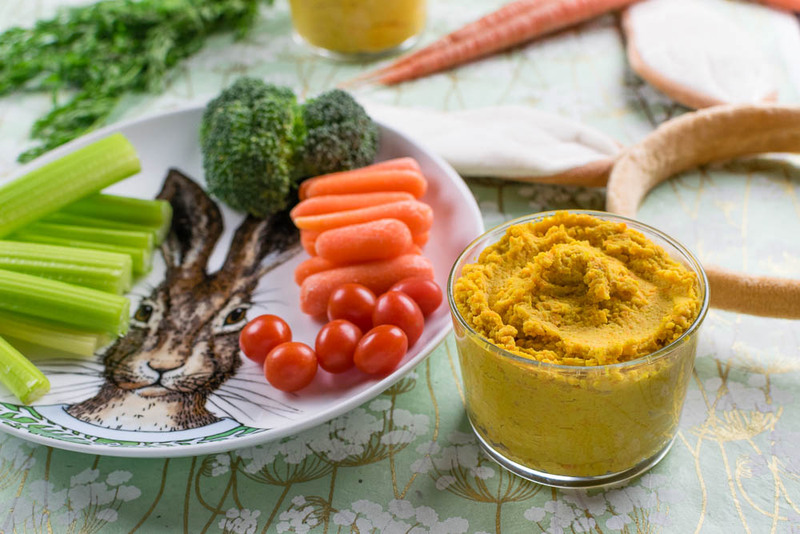 We have a fun and slightly adventurous recipe for Curry Carrot Hummus! 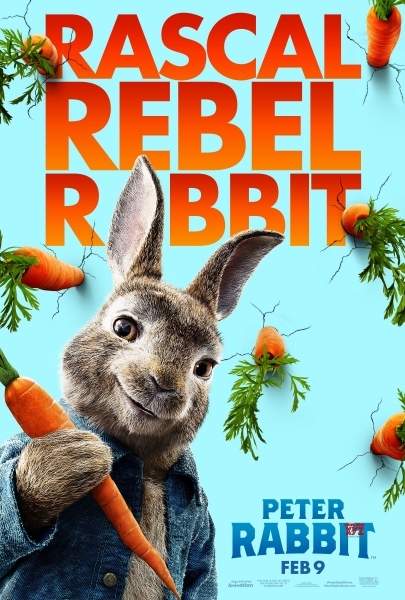 You can’t have a movie featuring a rabbit without carrots, right? Carrots were an obvious choice for this recipe. The question was how we would use them. We really wanted to elevate them in some way. 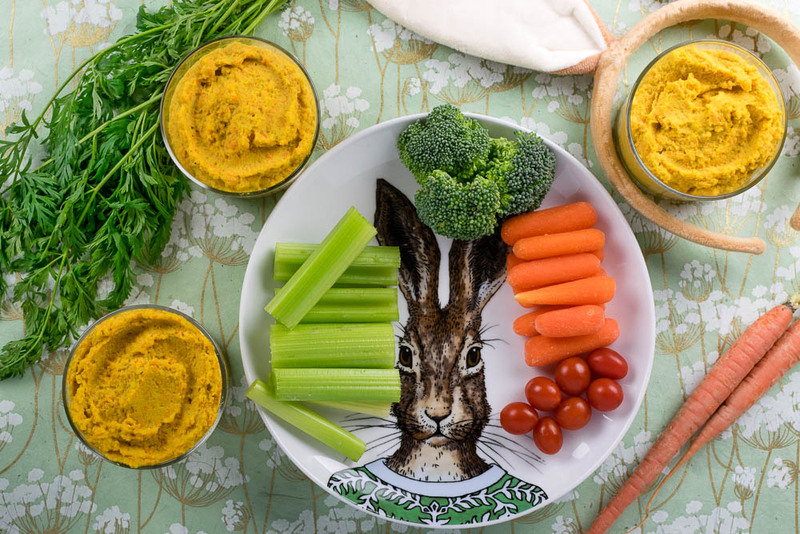 We chose to go with a carrot hummus. To make the hummus a little more unique, we added coconut cream instead of tahini. We also used korma seasoning, as curry is quite popular in England. Of course we aren’t going to let you leave empty handed. We are giving away three family four packs of screening passes for an advanced showing of Peter Rabbit! The showing will be held at Saturday, February 3rd at Harkins Scottsdale 101. The screening starts at 10 am and the winners should arrive at 9:20 in order to guarantee their seating. Winners will be selected on Wednesday, January 31st. Good luck! Refrigerate for 30-60 minutes to let flavors set.